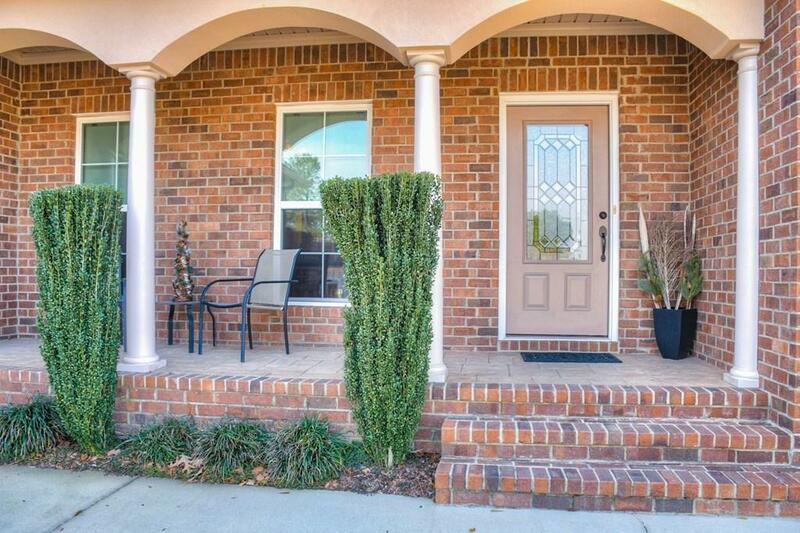 Chic one level living in this 3 Bedroom, 2 Bath open floor plan. This Kitchen is a cook's delight with stainless Kitchen Aid appliances including a gas range, microwave oven and wine cooler, custom cabinets, granite counters and a casual breakfast area. 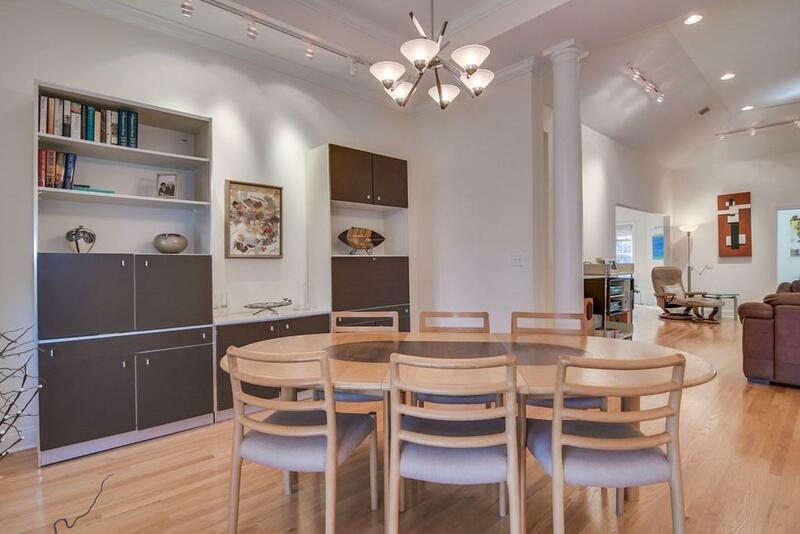 The formal Dining area is open to the Great Room with a gas fireplace and built-ins. There is an Office/Study Room and a Sunroom providing a quiet reading or artist space overlooking the beautifully landscaped backyard with permanent privacy. The Owner's suite offers hardwood floors, a bath with a large, tiled walk-in shower and walk-in closet. 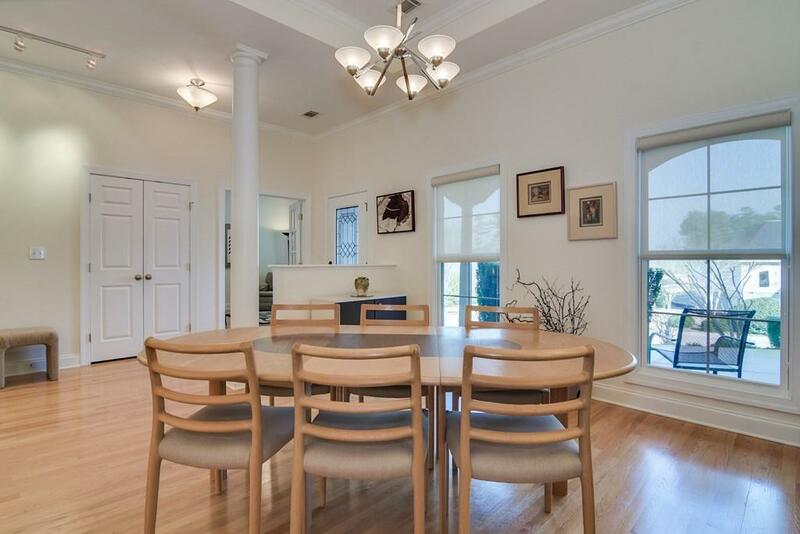 This sunny home features beautiful HW floors and Plantation Shutters among its many upgrades. 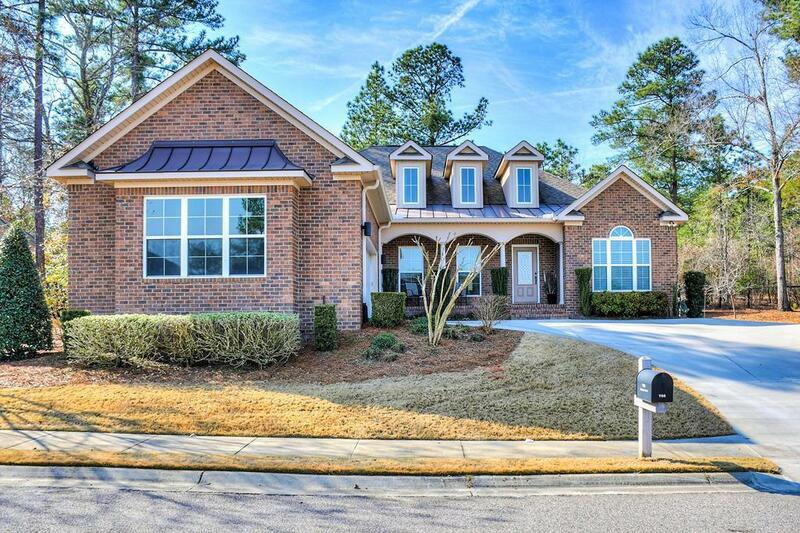 The Reserve at Woodside is a premier Southern Living gated community with walking trails, golf, tennis, swimming, pickle ball, dining and so much more.